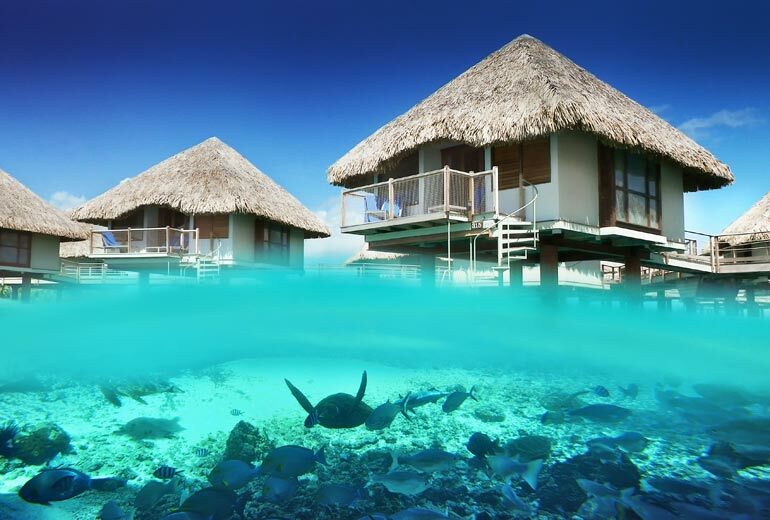 Exciting news, Le Meridien Bora Bora will be offering a new all-inclusive plan in 2015! This is great for the honeymoon couple who would like to have as much of their trip prepaid as possible. We can, of course, add flights from your departure airport to Los Angeles roundtrip, and additional nights or additional islands to fit your taste. Contact me at 972-625-6200 or cindy@expertfamilytravel.com to get a quote for your upcoming trip. ~Happy Travels! 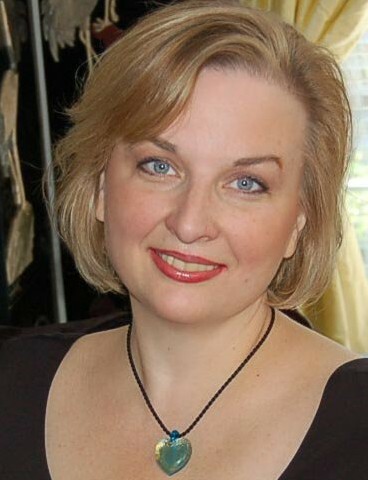 Cindy Grant, travel consultant with Expert Family Travel. Located in the Dallas Fort Worth metro area (Texas) Near Frisco, Plano, Little Elm, and The Colony. 972-625-6200.